This new construction home built by Affinity Homes is impeccably designed from top to bottom. 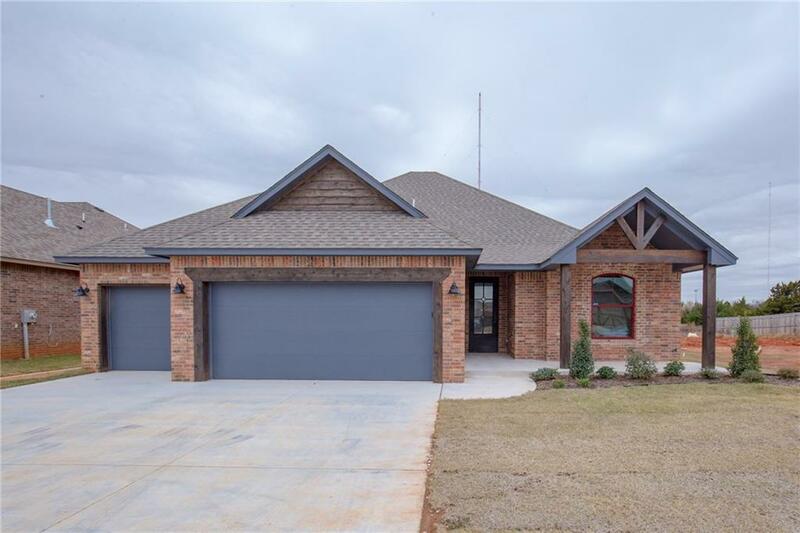 This open concept floor plan offers so much flexibility, with a dedicated study as well as an upstairs bonus room the home offers spacious secondary bedrooms and spa like master bedroom retreat. The kitchen features stainless steel appliances, and a built in 5 burner gas stove, large walk in pantry, and granite counter tops. The greenbelt lot offers a great view to create your own outdoor oasis on the large covered patio. So many incredible features in this lovely home!